Steve brings more than 25 years of experience as a senior executive and entrepreneur within the agriculture and biotechnology industry. Steve assumed leadership of Agrisoma in 2007 and built the commercial program that now produces the most sustainable and lowest GHG feedstock for the biofuels industry, creating a crop seed that has a global footprint. He has worked across all levels of the agricultural industry, from discovery research and development to managing commercial seed sales. 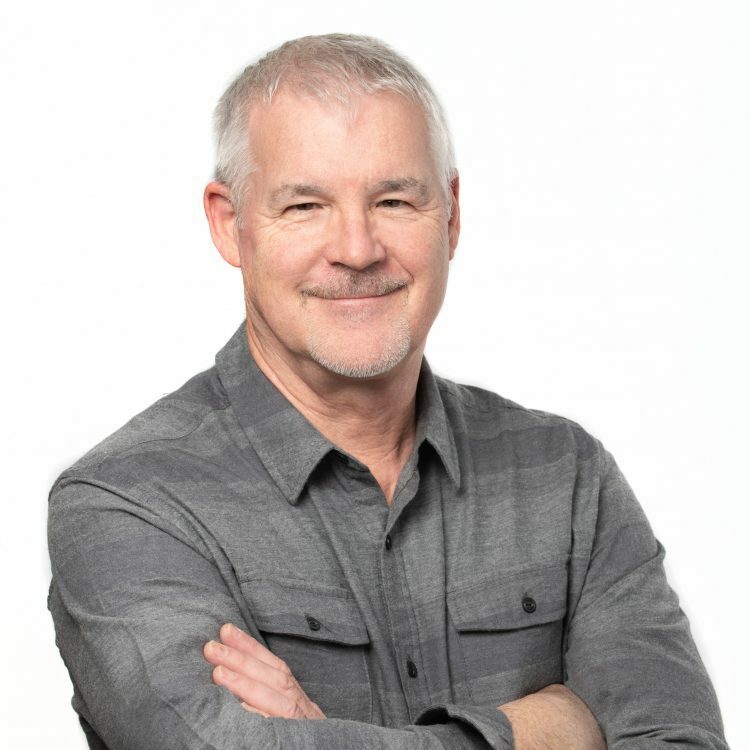 Previous to Agrisoma he built a seed company that focused on bringing hybrid seed technology to the canola industry, and that patented technology was acquired by the world’s largest seed company and underpins the modern canola seed industry. Steve was also a Founder and President of the FAAR Biotechnology Group Inc., a Canadian management and agricultural technology consulting firm that operated during the time when the agricultural industry and technologies became more integrated and globally focused, with a client list of over 150 including multinational companies such as Dow AgroSciences, Monsanto, Sakata Seed Corporation (North American, Japan, Brazil & Europe divisions). In addition to commercial capabilities, he managed regulatory initiatives in agriculture and environment at national and global levels. Steve holds a Ph.D. in Cellular and Molecular Biology from the University of Southern California, and a Bachelor of Science degree from the University of Miami. He in the inventor on over 100 patents globally and has published over 30 papers. Alex joined the team at Agrisoma in August 2016 to lead our business development efforts. 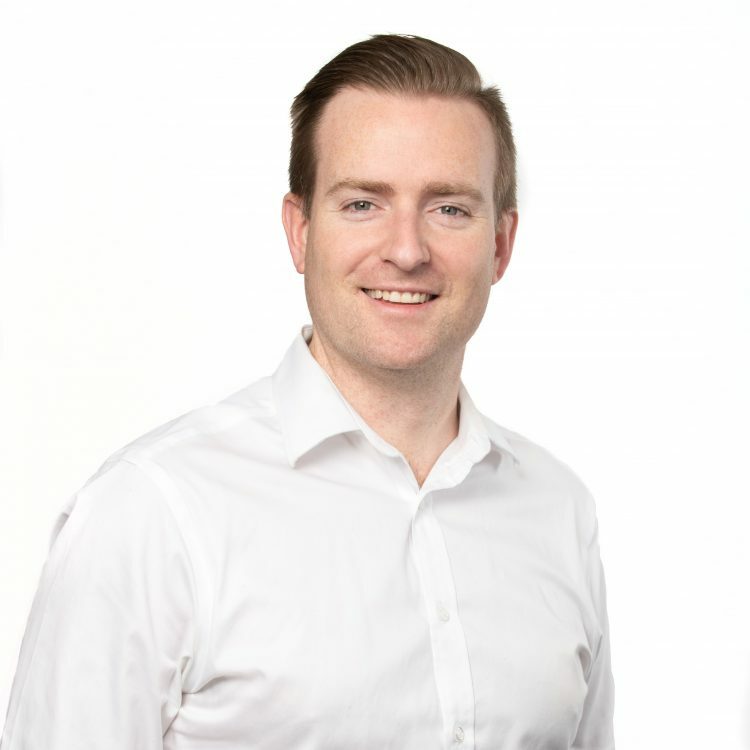 Alex brings a decade of experience in biofuels business development, including supply chain development, techno-economic analysis of emerging technologies and value proposition determination accounting for carbon markets and compliance costs. Responsibilities at Agrisoma include developing customer and partner relationships, managing supply chain for Carinata oil and meal and regulatory strategy. Alex previously held the position of Vice President Commercial Development for Gevo, Inc. Alex holds a BA in Biochemistry, Cell and Molecular Biology from Drake University in Des Moines, IA and a Masters of Bioscience (MBS) in Business of Bioscience from Keck Graduate Industry in Claremont, CA. 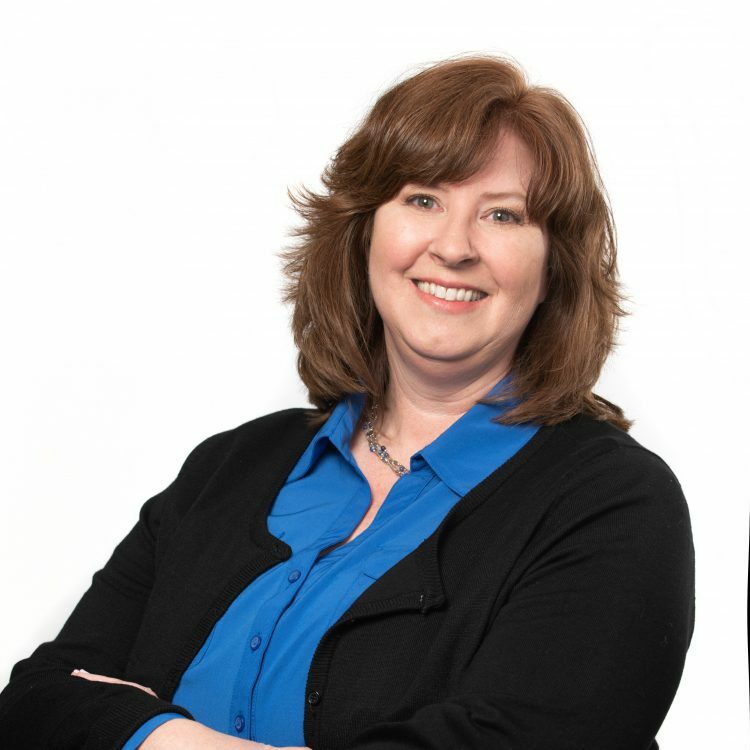 Theresa is responsible for the management of Agrisoma’s patent and regulatory portfolio and is a key person in the strategy behind the protection of Agrisoma’s intellectual property and regulatory compliances. As part of the Intellectual Property (IP) team, Theresa is responsible for patent drafting and prosecution of Agrisoma’s extensive patent portfolio. Theresa also works with the Supply Chain and Agronomy teams to ensure that Agrisoma and its partners have all registrations, permits, and approvals required for sustainable Carinata cultivation. 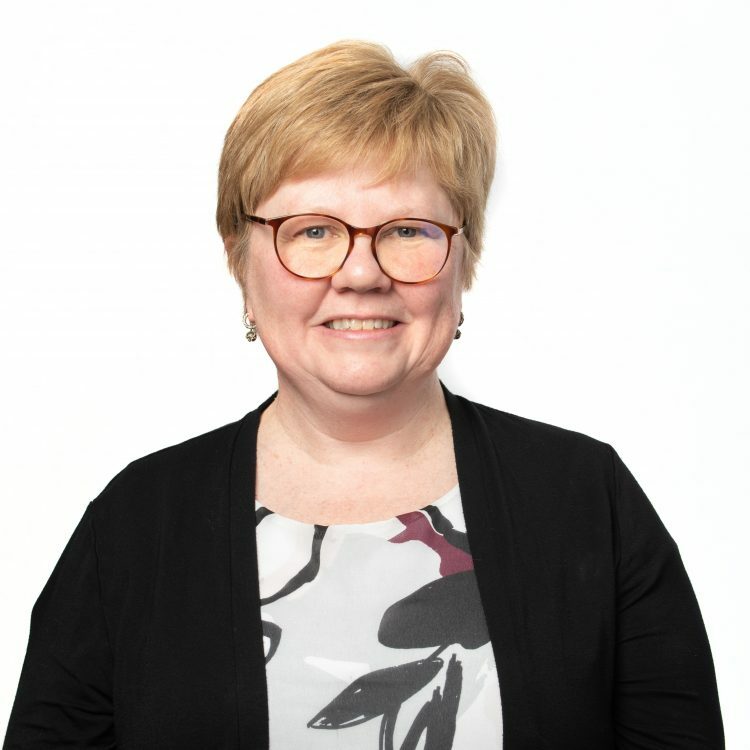 Theresa received her PhD in Biological Chemistry in 1991 from the Massachusetts Institute of Technology and has 25 years of experience in R&D, IP and Regulatory Affairs in the Biotechnology, Agriculture and Biofuels sectors. She is the author of numerous peer-reviewed publications and is an inventor on over a dozen issued biotechnology and bioprocessing patents. Scott is responsible for all the commercial seed operations behind Agrisoma. He is the person in charge of commercial seed inventory and supply chain management, logistics and oversees the introduction of new Carinata varieties to commercial markets. Additionally, Scott manages our internal operation systems that encompass traceability, forecasting and inventory management. Scott coordinates commercial seed production with our seed production partners and ensures on time delivery of product. Scott holds a Bachelor’s degree in biological sciences and a Masters degree in Environmental Science from University of Guelph, Canada. 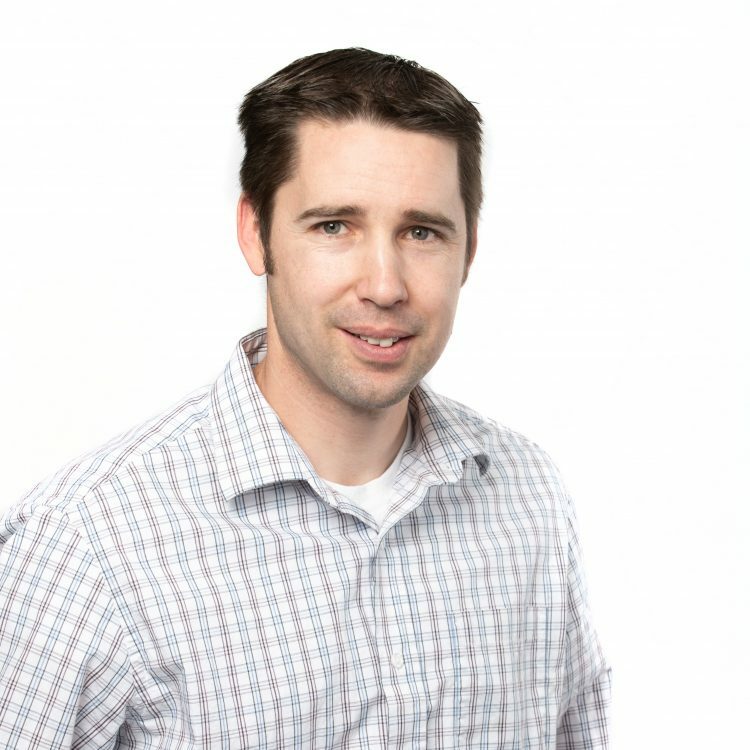 Scott has over a decade of professional experience in sustainable agriculture, product management and sales and has been able to apply this broad skill set to deliver Agrisoma’s sustainable agricultural solution. 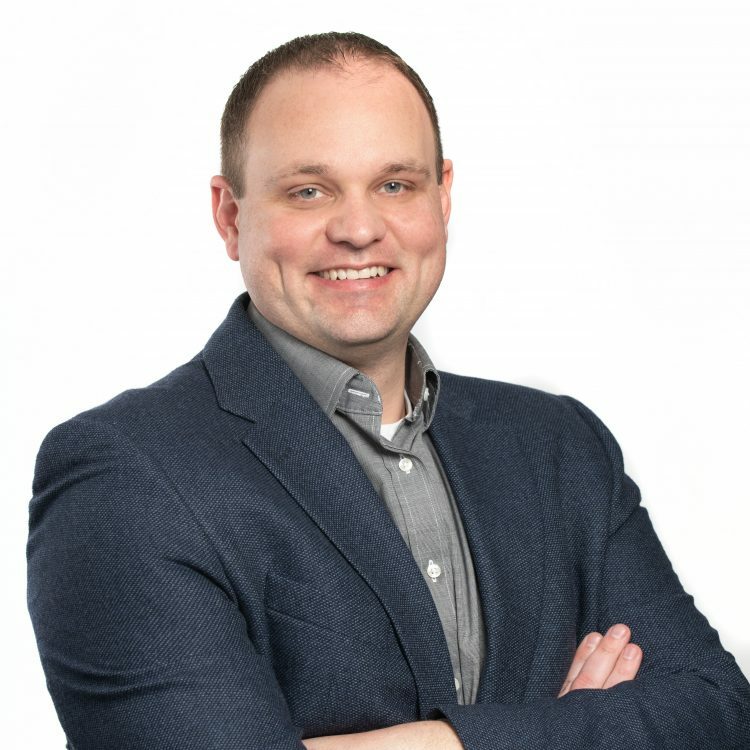 André joined Agrisoma in 2013 and is currently responsible for overall financial management of the company, its financial reporting and transparency, and for multiple corporate functions including Treasury, Investor Relations, Tax and long-range planning. 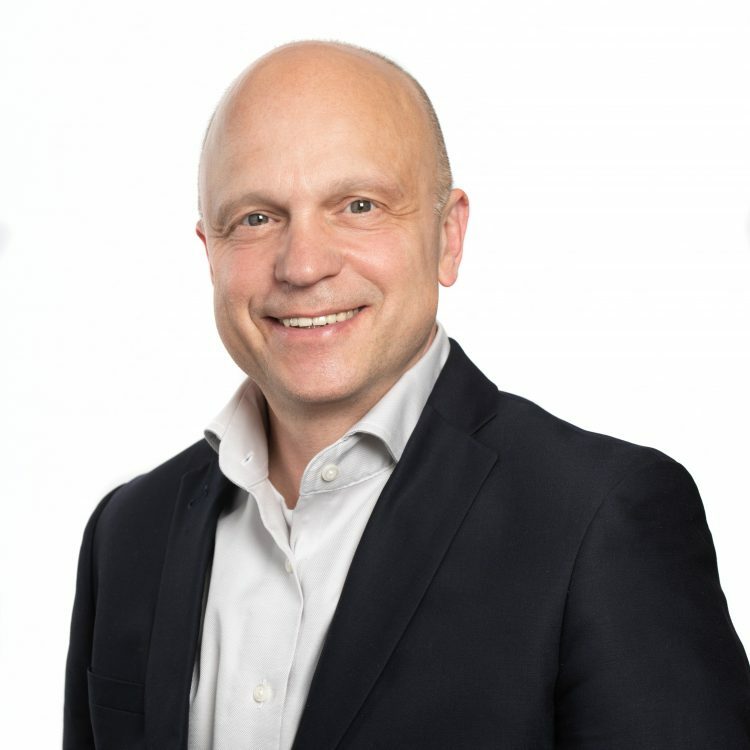 André is also a key member of the business development and negotiation team in Agrisoma, and brings over 25 years of experience in building, leading, and advising corporations through international expansion and capital markets transactions. Since joining, he has been involved in all aspects of the company’s operations, providing support for research and development, field work and international business relationships. He can operate in the board room and in the field and understands all aspects of the agricultural supply chain. André has held CFO positions in both privately-held and publicly-traded companies with over 20 of those years in a high technology and entrepreneurial environment. 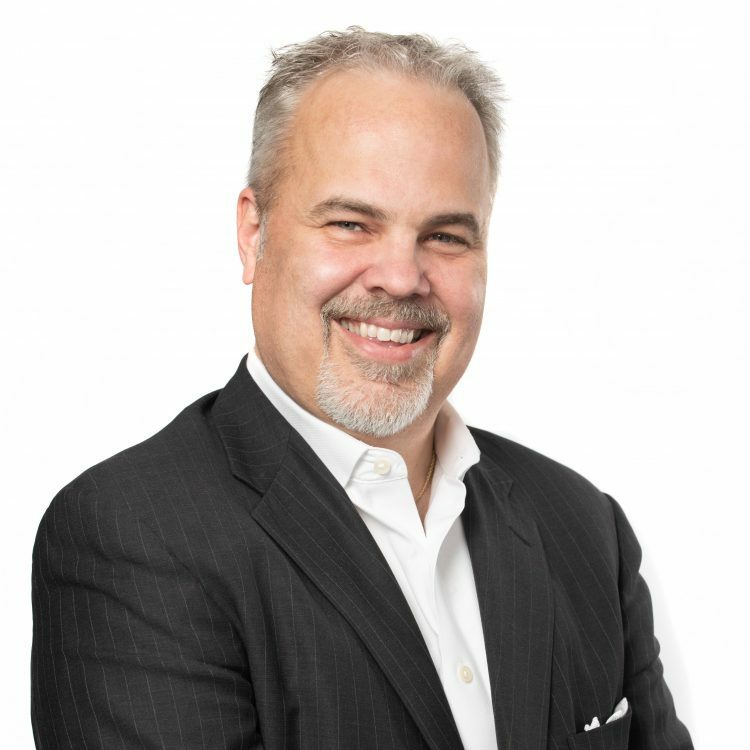 André is a Board member for Kwilt, an app software company, since 2012, and he also serves, in an advisory capacity, to several non-for-profit boards. 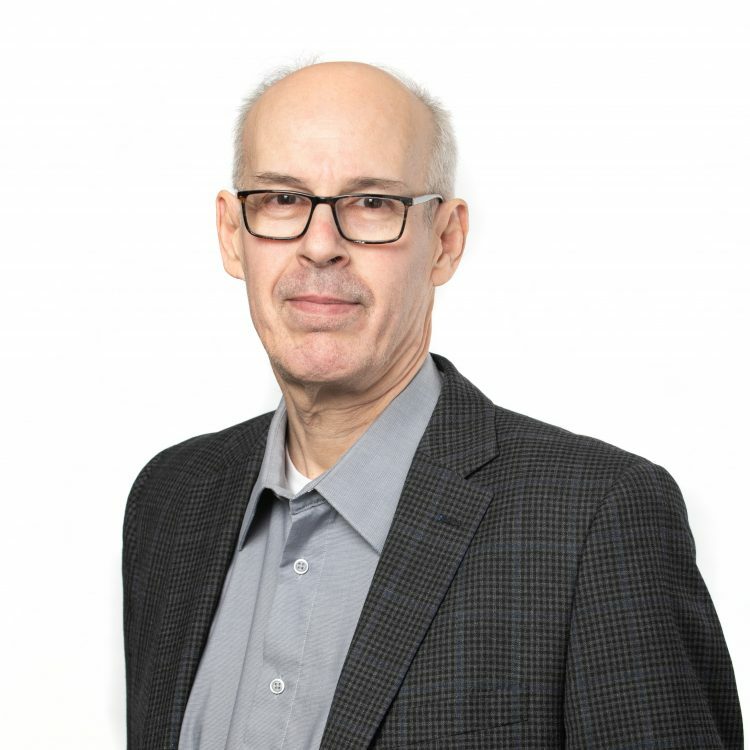 André holds a Bachelor of Commerce degree, a Graduate Diploma in Accounting from Concordia University in Montreal, Quebec, and a Chartered Accountant designation. Michael is responsible for Agrisoma’s technology development and oversees the creation, utilization and protection of intellectual property (IP) of key importance to Agrisoma’s business. This IP includes new Carinata varieties with improved agronomic attributes as well as unique compositions for key Carinata end-products such as oil, meal and biomass, breeding tools and technologies that increase efficiency of new variety development and methods to maximize sustainability and environmental benefits of Carinata cultivation. Prior to joining Agrisoma in 2004, he served as an R&D director for Chromos Molecular Systems Inc., a Biotechnology company based in Burnaby BC, Canada. He has a Bachelor of Science (Honours) in Biochemistry (1980) and PhD in Biochemistry (1987), both from McGill University, has authored or co-authored more than 20 articles published in peer-reviewed scientific journals and is co-inventor on 11 issued US and international patents. Mejda is responsible for ensuring Agrisoma products (seed, grain, oil and meal) gain national and international market access and comply with regulatory and sustainability certification requirements to ensure successful deployment and/or commercialization in Canada, the United States, Europe, Latin America and Australia. Mejda has extensive experience in international sustainable agricultural management, government affairs and a deep scientific background to support her regulatory activities. Mejda Joined Agrisoma in 2011 and prior to that she was Director, Agricultural and Environmental Policy & Industry Relations at BIOTECanada. Previous to this she was Manager, Private-Public Stakeholder Relations at the Cooldonia Group Inc, New Caledonia following roles with Agriculture Canada and Georgia State University. Mejda is a multi-award scientist, with a Ph.D. in Soil Environmental Chemistry from Laval University, Canada, a M.Sc. International Sustainable Development from Gent University, Belgium and a B.Sc. in Agricultural Engineering from the National Agricultural Institute, Algeria. Chris joined the Agrisoma team in 2015 as part of the leadership in the commercial agronomy program. Chris is responsible for identifying and managing Agrisoma’s sustainable best management recommendations with commercial growers across the globe. Chris is “hands-on” and works closely with Carinata producers, providing management strategies for Carinata production in key production regions. Chris is connected with Agrisoma’s customers, the growers, and she provides direct support to the growers during the production season as well as helping growers create more sustainable farm practices. She also works with Extension Agents, research faculty and government agencies, providing research direction and training. Previous experience with Universities and USDA Southern Research Station includes postdoctoral research on Carinata, developing best management practices, soil sustainability research, and crop environmental stress management. Chris holds a B.S of Forestry from Michigan Technological University and a Ph.D. in Soil Science from the University of Florida. Sylvie is Executive Assistant to the CEO and manages the head office. She also provides broad administrative support to the Agrisoma team. She specializes in organizational effectiveness, customer service, finance and graphic design. Since her start with Agrisoma in 2017, she has brought best practice administrative support to the various company departments. 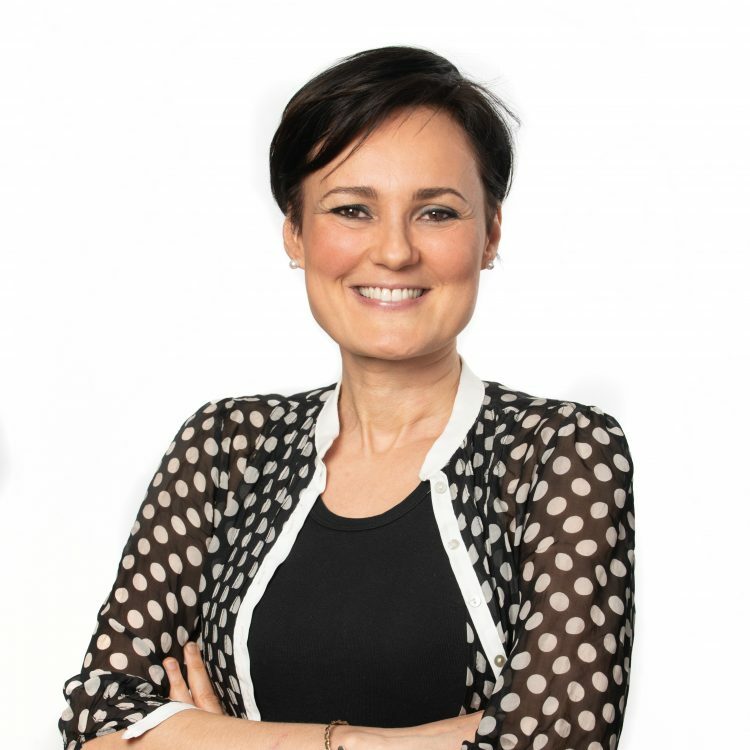 Sylvie also has a diploma in Graphic Design and assists in developing a more robust and consistent brand image for the company. 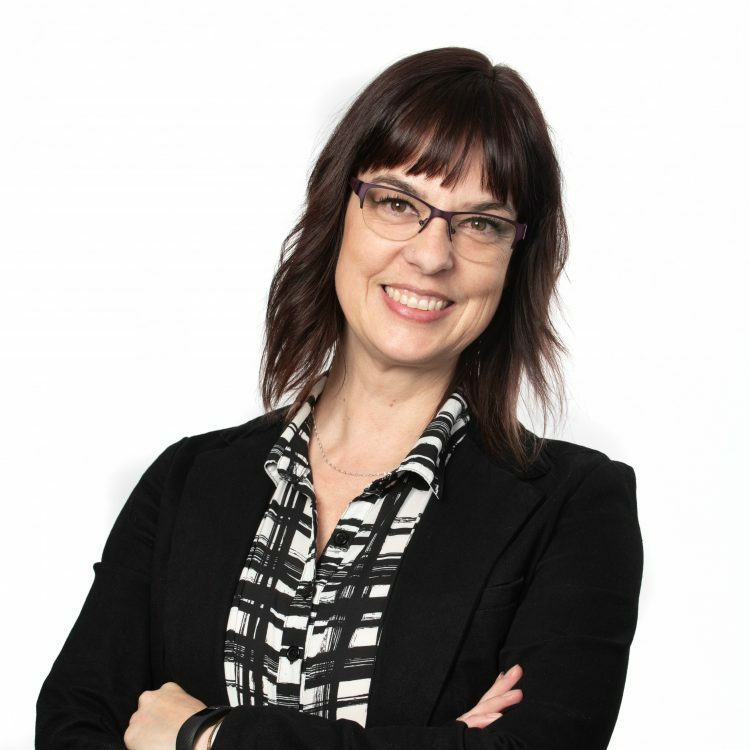 Sylvie brings more than 2 decades of experience as a people manager in the world of finance, having worked for BMO and Ford Credit Canada Limited in numerous progressive positions, including Regional Branch Assistant Manager, Department Supervisor and Process Review Specialist. She is Six-Sigma Green Belt certified.